The Properties of Expanding Universes, Stephen Hawking's PhD thesis, has been published online for the first time and is free to read. However, the thesis, submitted in 1966, may not be a stroll in the park for most. This was Hawking's second degree, after his first-class bachelors degree in physics at Oxford. It can now be downloaded from the University of Cambridge's open access repository, Apollo. Penned as a 24-year-old Cambridge postgraduate student, Hawking explores "some implications and consequences of the expansion of the universe" in the academic work. He rules out that galaxies could form through the growth of initially small perturbations. After he was awarded his PhD, Hawking became a research fellow at Cambridge, and then later became Lucasian Professor of Mathematics from 1979 to 2009. He became widely known following his scientific books aimed at a general audience. His 1988 book A Brief History of Time has remained the most popular book on the Sunday Times bestseller list since its publication in 1974. Hawking's PhD thesis was made public with his permission, more than 50 years after it was initially written. It is already among the most popular theses to download from the Apollo archive, with hundreds of views per month. "By making my PhD thesis open access, I hope to inspire people around the world to look up at the stars and not down at their feet; to wonder about our place in the universe and to try and make sense of the cosmos," Hawking said in a statement. "Anyone, anywhere in the world should have free, unhindered access to not just my research, but to the research of every great and inquiring mind across the spectrum of human understanding." All PhD students at Cambridge will now be required to submit an electronic copy of their PhD theses in an online archive. "Like Professor Hawking, we hope that many students will also take the opportunity to freely distribute their work online by making their thesis open access," said Arthur Smith, deputy head of scholarly communication at the university. So far the Apollo archive contains 200,000 digital objects, including 15,000 research articles, 10,000 images, 2,400 theses and 1,000 datasets. 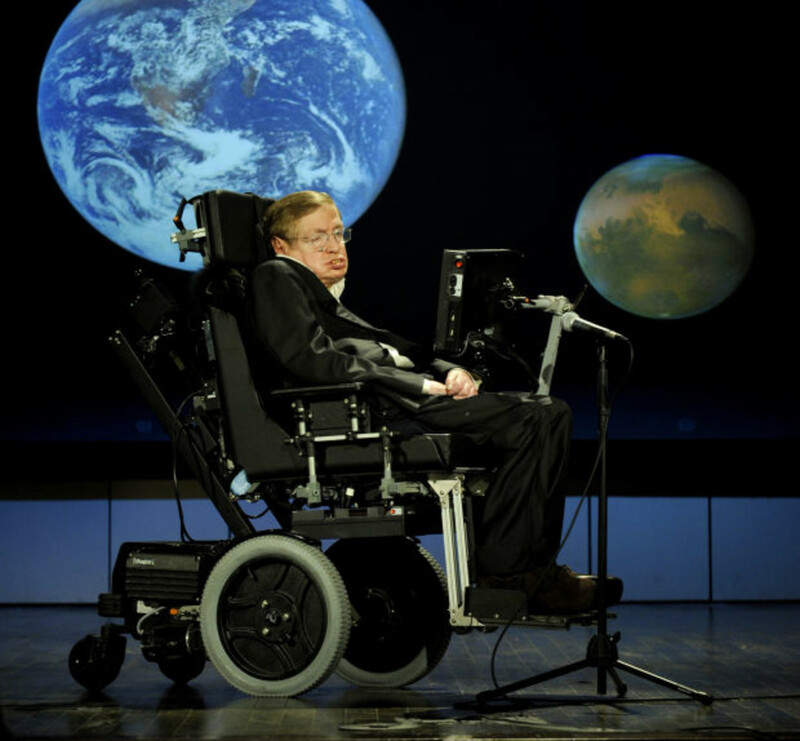 "Each generation stands on the shoulders of those who have gone before them, just as I did as a young PhD student in Cambridge, inspired by the work of Isaac Newton, James Clerk Maxwell and Albert Einstein," Hawking continued. "It's wonderful to hear how many people have already shown an interest in downloading my thesis – hopefully they won't be disappointed now that they finally have access to it." YOu can download here.